It is with great sadness that we inform you of the passing of our good friend and colleague Paul Traynor. 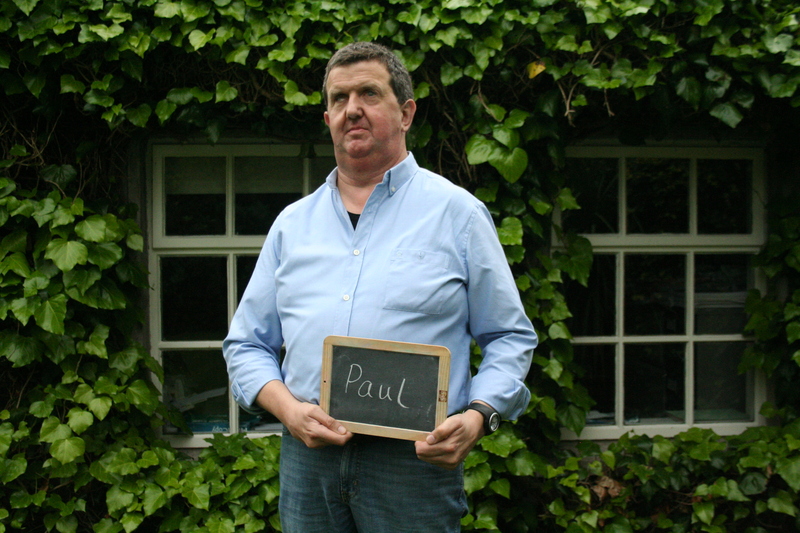 Paul died suddenly at his home in Carrickmacross this morning. He gave tirelessly of his own time, often working well into the evenings and at weekends to insure that everyone got the very best from their technology. Paul Traynor was a true gentleman in every sense of the word. His knowledge and the lengths at which he went to use it to help others was unparalleled in our community. All of us at NCBI are honoured to have worked and been a friend of this wonderful man, who we will all miss so much.